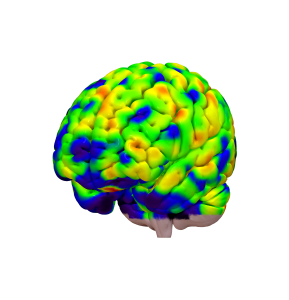 Below you find information about how and where to obtain cortical atlas parcellations suitable for fMRI/dMRI based connectomic analyses using Lead-DBS. If an atlas you know of is missing, please contact us. 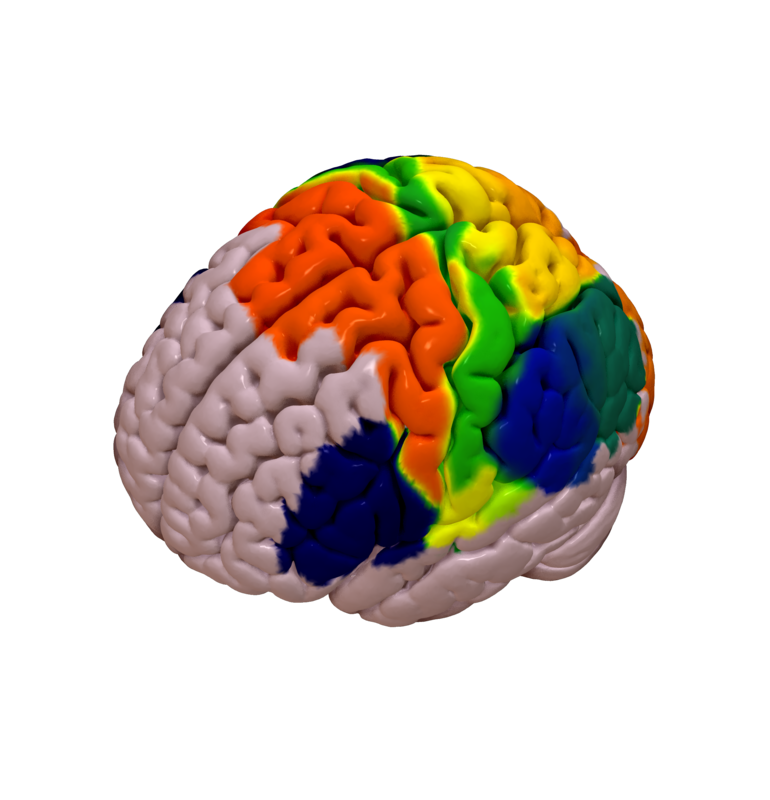 Also, we are interested in distributing cortical parcellation atlases preinstalled within Lead-DBS, if possible. 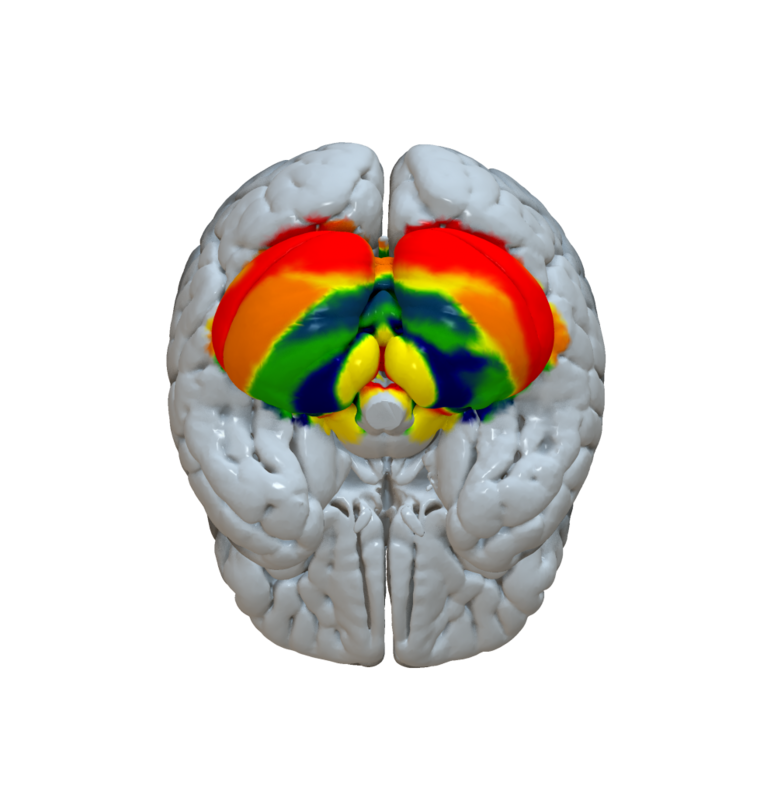 Looking for subcortical atlases in MNI space? Please see this page. 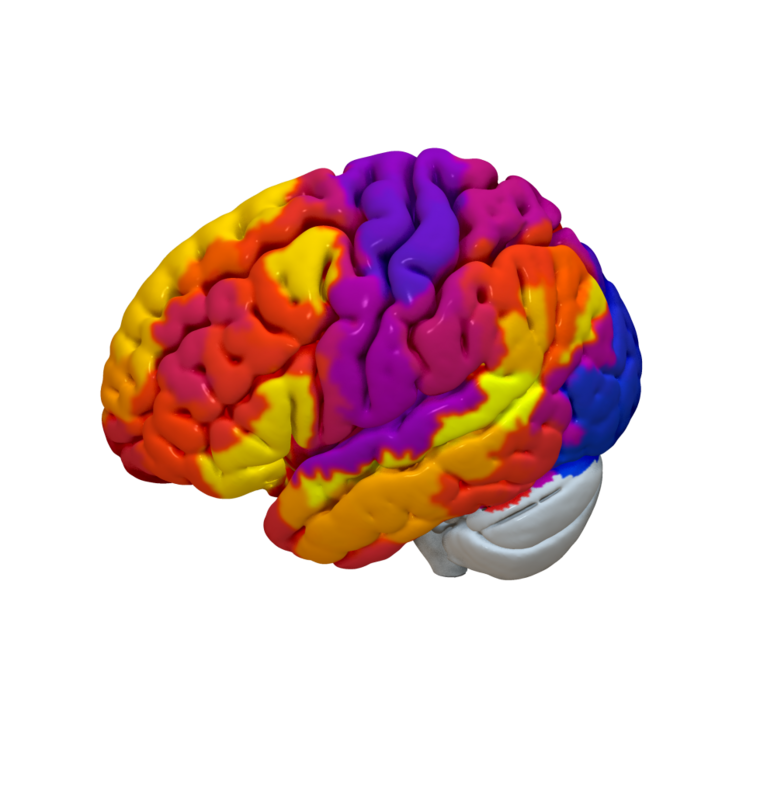 The Mindboggle 101 dataset consists of 101 labeled brain images that have been manually labeled largely following the Desikan protocol. It also consists of a group-level parcellation atlas which has been included into Lead-DBS for connectomic analyses. The Cortical Area Parcellation from Resting-State Correlations dataset consists of 333 cortical patches segmented using resting-state fMRI (Gordon 2014). The MICCAI 2012 Multi-Atlas Labeling Workshop and Challenge dataset is a manually segmented whole-brain parcellation (see refs). 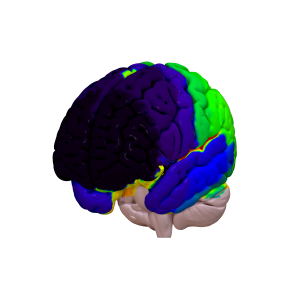 The Brainnetome atlas is an in vivo map based on fMRI and dMRI, with more fine-grained functional brain subregions and detailed anatomical and functional connection patterns for each area. Currently, the Brainnetome atlas contains 246 subregions of the bilateral hemispheres. 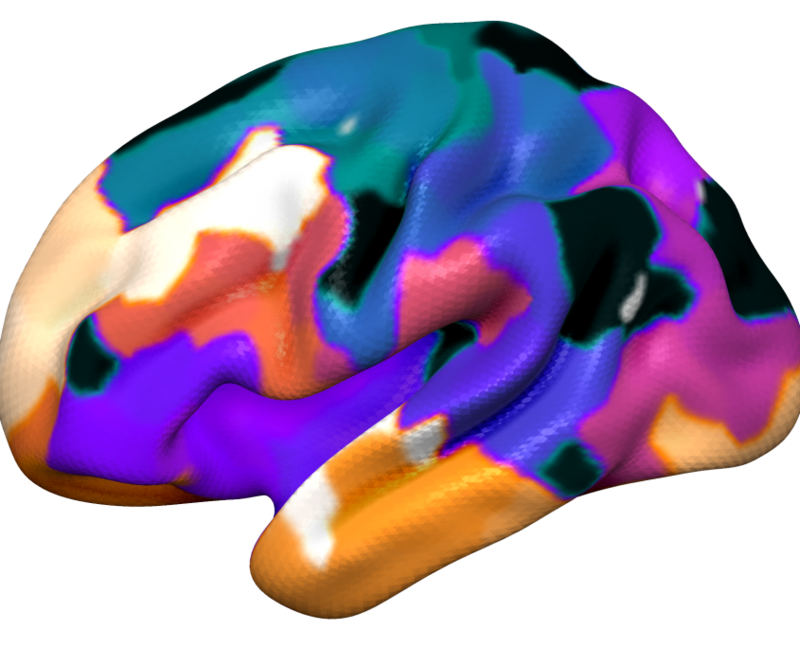 The AAL atlas is probably the most widely used cortical parcellation map in connectomic literature. On 7th August 2015, an updated version (AAL2) has been released. Based on the influential brain networks published by Thomas Yeo (2011), these novel parcellations add further refinement by subparcellating the global networks based on a local gradient approach. 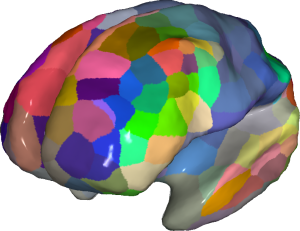 Parcellations come in several version, breaking down the cortex into up to 1000 regions based on rs-fMRI. Schaefer, A., Kong, R., Gordon, E. M., Laumann, T. O., Zuo, X.-N., Holmes, A. J., et al. (2017). 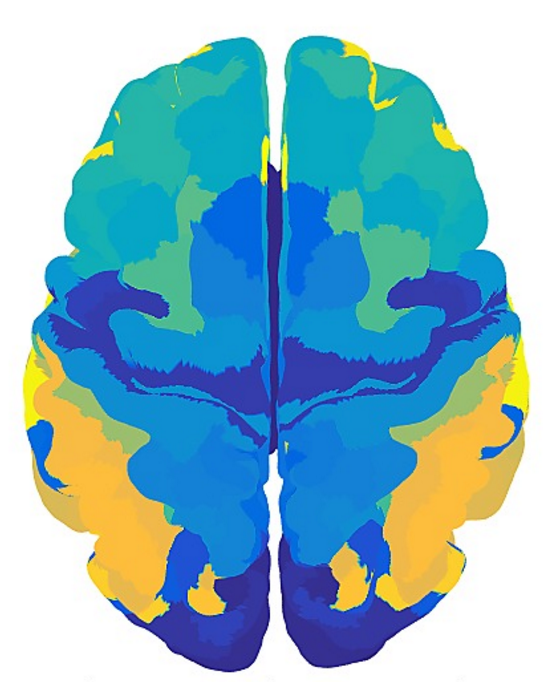 Local-Global Parcellation of the Human Cerebral Cortex from Intrinsic Functional Connectivity MRI. 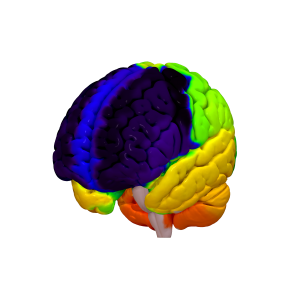 Cerebral Cortex, 1–20. Not exactly a whole-brain parcellation but a parcellation of the human (pre-)motor cortex. Mayka, M. A., Corcos, D. M., Leurgans, S. E., & Vaillancourt, D. E. (2006). Three-dimensional locations and boundaries of motor and premotor cortices as defined by functional brain imaging: A meta-analysis. NeuroImage, 31(4), 1453–1474. Not exactly a whole-brain parcellation but a template of the corticospinal tract originating from sensory & motor areas in MNI space. Archer, D. B., Vaillancourt, D. E., & Coombes, S. A. (2017). A Template and Probabilistic Atlas of the Human Sensorimotor Tracts using Diffusion MRI. Cerebral Cortex, 1–15. 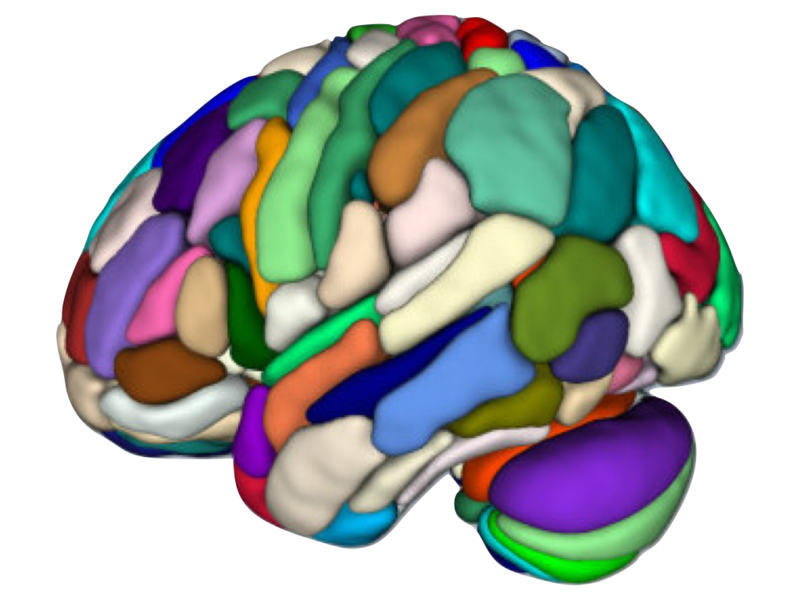 A frequently applied cortical atlas motivated by macroanatomical boundaries. Desikan RS, Ségonne F, Fischl B, Quinn BT, Dickerson BC, Blacker D, Buckner RL, Dale AM, Maguire RP, Hyman BT, Albert MS, Killiany RJ. An automated labeling system for subdividing the human cerebral cortex on MRI scans into gyral based regions of interest. 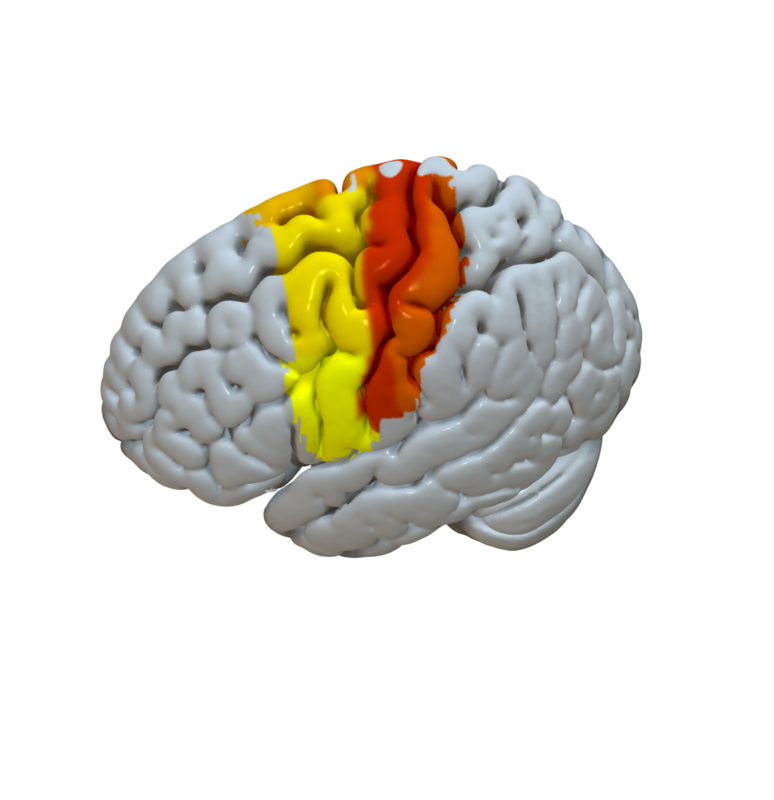 Neuroimage. 2006 Jul 1;31(3):968-80. 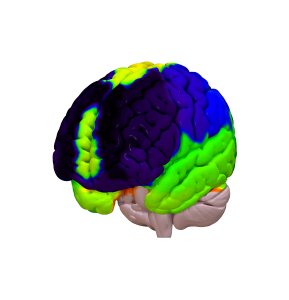 The AICHA atlas – a detailed cortical atlas based on functional connectivity in 281 subjects. 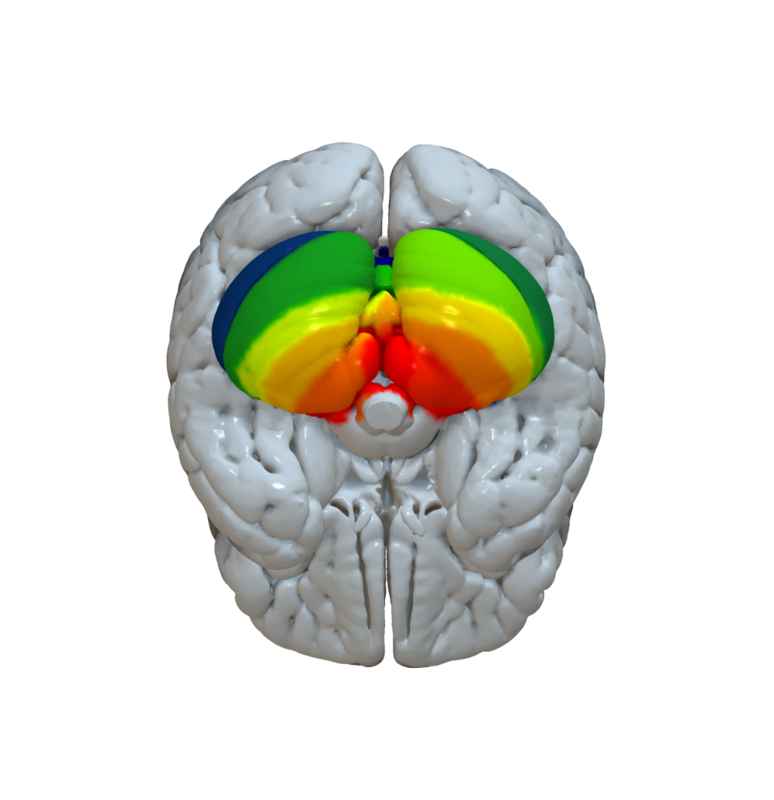 Adult brain maximum probability map (“Hammersmith atlas”; n30r83) in MNI space. 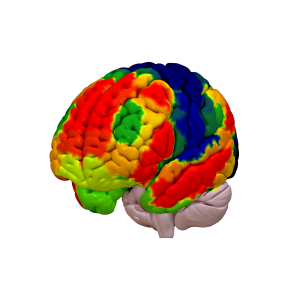 fMRI atlas based on 1000 subjects exhibiting co-activations of the brain. Two versions are available that include 7 vs. 17 neworks. Probably the most detailed cortical in-vivo parcellation yet, the HCP MMP 1.0 has been built using surface-based registrations of multimodal MR acquisitions from 210 HCP subjects. 180 areas per hemisphere have been identified. Please note that due to the nature of how this parcellation has been built, it may not be ideally suited for usage within Lead-DBS. A probabilistic atlas created by averaging multi-subject post-mortem cyto- and myelo-architectonic segmentations, performed by the team of Profs Zilles and Amunts in Jülich and Düsseldorf. Cytoarchitectonic areas were analyzed in histological sections of ten human postmortem brains. The maps are based on image analysis and statistical criteria for localizing areal borders. Cytoarchitectonic maps have been developed during the past 20 years as a joint effort of many doctoral students, post docs and guest scientists. Maps, which have been published, are available for the scientific community. 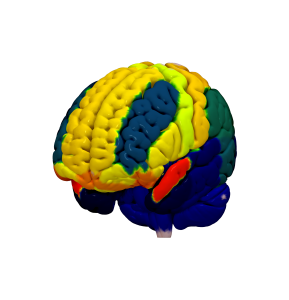 Advanced and modern functional atlas based on task fMRI. An interactive version of the PrAGMATiC atlas can be found here. Huth, A. G., Griffiths, T. L., Theunissen, F. E., & Gallant, J. L. (2015, April 14). 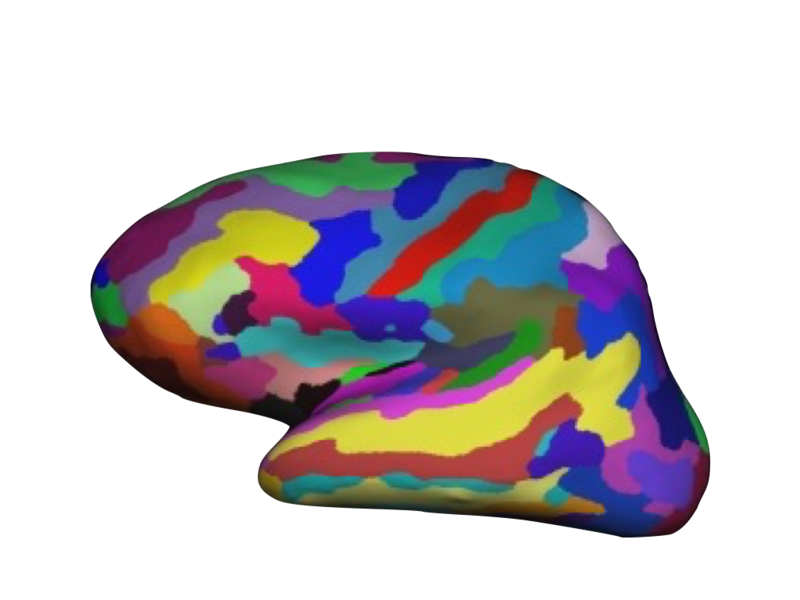 PrAGMATiC: a Probabilistic and Generative Model of Areas Tiling the Cortex. A parcellation scheme widely used in the freesurfer world subdividing the human cerebral cortex on MRI scans into gyral based regions of interest. More information about this atlas can be found here. Please also cf the Mindboggle 101 parcellation listed on this page which follows an adapted Desikan protocol, is available in volumetric space and is being distributed within Lead-DBS. 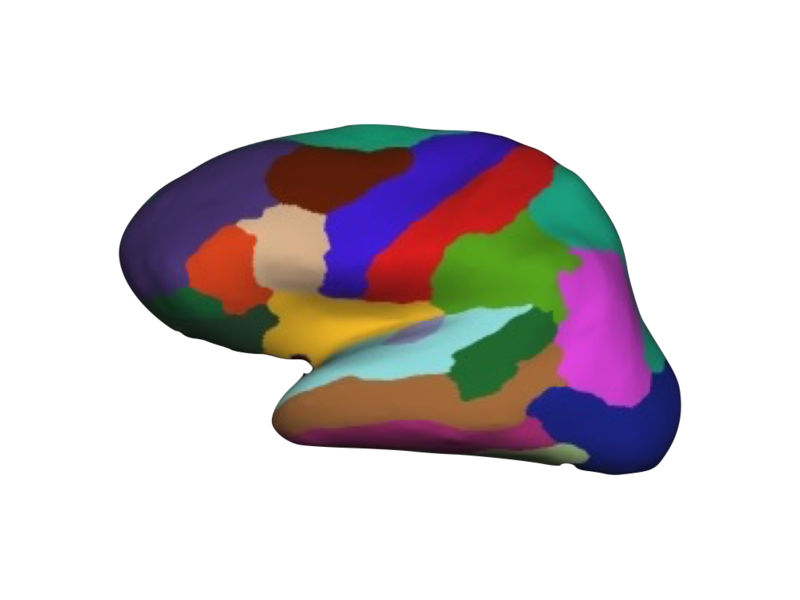 A parcellation scheme widely used in the freesurfer world based on sulcal depth and yielding precise automated definition of cortical gyri and sulci. 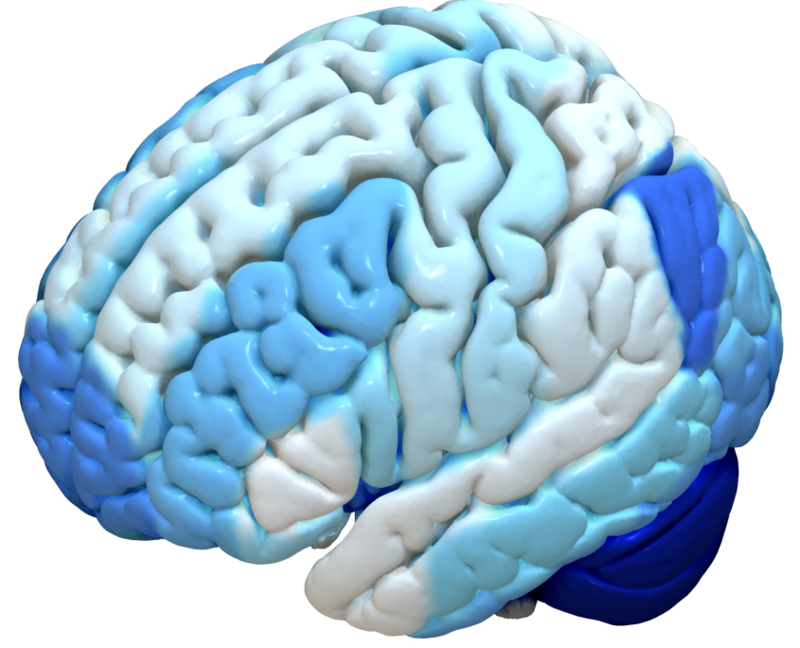 A cortical parcellation model based on macroanatomical information. Fine-grained random parcellations informed by rs-fMRI data. Two of the functional parcellations come preinstalled within Lead-DBS. For more information please see this page. Three voxel-wise parcellations are supplied with Lead-DBS and have been built to create standardized connectivity matrices that exhibit off-diagonal elements that appear as parallel lines to the main diagonal (inter-hemispheric connections between homologous regions). Three versions (35 thousand, 15 thousand and 8 thousand nodes) are pre-installed within Lead-DBS. Together with advanced normalization algorithms (such as multimodal ANTs defaults and DARTEL pipelines), these connectivity matrices allow for high-definition connectomic analyses in parcellation schemes that are comparable across studies. These parcellation schemes come preinstalled within Lead-DBS. Parcellation schemes are not described in a separate publication. Please cite Lead-DBS software including version and webpage to describe the data used in a reproducible fashion. Not a whole-brain parcellation but parcellating the cerebellum into anatomical regions. Useful to test structural/functional connectivity between DBS leads and cerebellar subregions. You can find more information about SUIT here. Diedrichsen, J. (2006). 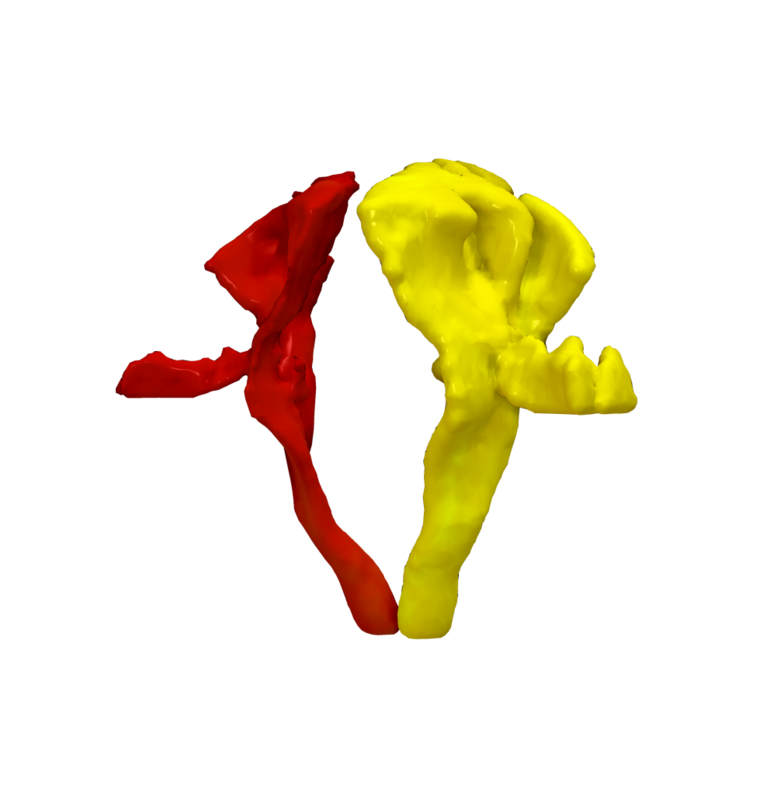 A spatially unbiased atlas template of the human cerebellum. 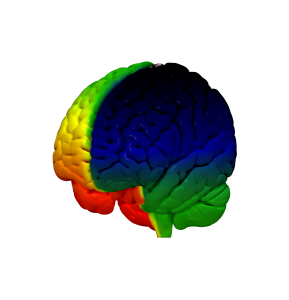 NeuroImage, 33(1), 127–138. Diedrichsen, J., Maderwald, S., Küper, M., Thürling, M., Rabe, K., Gizewski, E. R., et al. (2011). Imaging the deep cerebellar nuclei: a probabilistic atlas and normalization procedure. NeuroImage, 54(3), 1786–1794. Not a whole-brain parcellation but a parcellation of the cerebellum into seven (or seventeen) functional zones that correspond to the Yeo 2011 whole-brain parcellations based on 1000 healthy subjects. The parcellation was released within the freesurfer software. Buckner, R. L., Krienen, F. M., Castellanos, A., Diaz, J. C., & Yeo, B. T. T. (2011). The organization of the human cerebellum estimated by intrinsic functional connectivity. Journal of Neurophysiology, 106(5), 2322–2345. Yeo, B. T. T., Krienen, F. M., Sepulcre, J., Sabuncu, M. R., Lashkari, D., Hollinshead, M., et al. (2011). The organization of the human cerebral cortex estimated by intrinsic functional connectivity. Journal of Neurophysiology, 106(3), 1125–1165.